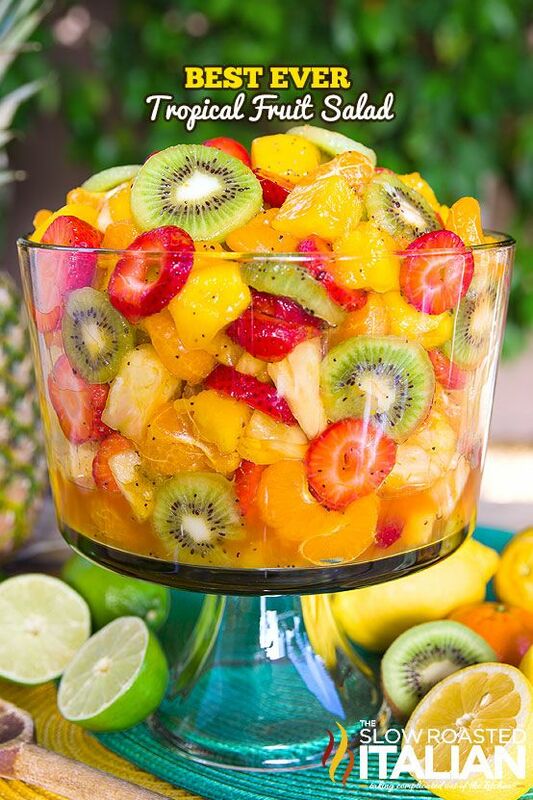 The Best Ever Tropical Fruit Salad is the only recipe you’ll ever need. My entire picky family devoured this fruit salad. The dressing is truly magical. The combination of citrus juices with honey are phenomenal. Then we added a few special ingredients that give it a little nuttiness and a touch of zestiness to kick it up a notch. Perfect any-occasion dish.